Find a vacation home to rent in San Miniato from our list of vacation rental properties. Campaya has over 4 vacation homes available in San Miniato, which give you the possibility to locate a unique accommodation in San Miniato which completes your check-list in search for the perfect self catering vacation apartments in San Miniato or vacation villas in San Miniato. 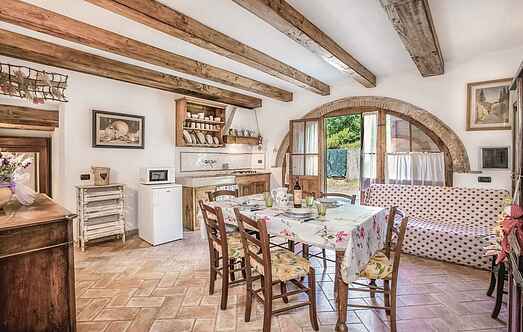 This beautifully furnished holiday house is set in the ancient hamlet Cigoli with private outdoor area with an above ground swimming pool. Nice holiday apartment in rustic style in a typical country house with independent entrance located 7 km from San Miniato and surrounded by the green nature of the Tuscan hills. 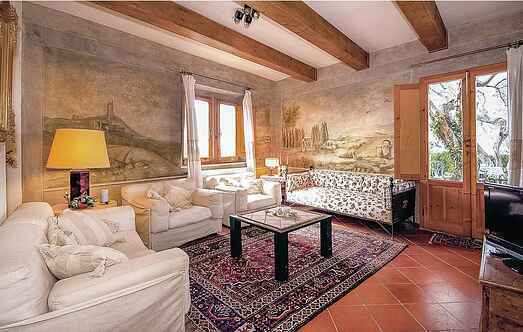 Pretty portion of a semi-detached house 8 km out of San Miniato. Charming independent holiday home located on the hills of San Miniato, 3 km from the nearest town of San Miniato Basso.